The information provided here shows the result of the safety seat with safety belt installation. This review represents the installation with seat belt but it can also be installed with the SnugFix Isofix base. 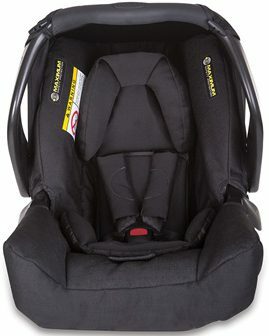 I hope you liked this review and if you have any question about the Graco SnugFix seat or want to leave your own personal experience, leave a comment below.